February Winner - Glen M.
Congratulations to Glen M.., the winner of February’s Town Crier giveaway. Glen and his wife are new to the area and enjoy learning about the community and what's going on through the Town Crier. Congratulations and welcome to Fenelon Falls, Glen! March could be your chance to win… Submit a feature photo for 1 entry, or an article for 2 entries, and you’ll be entered into this month’s community contest. Visit our Enter To Win page for the full details. 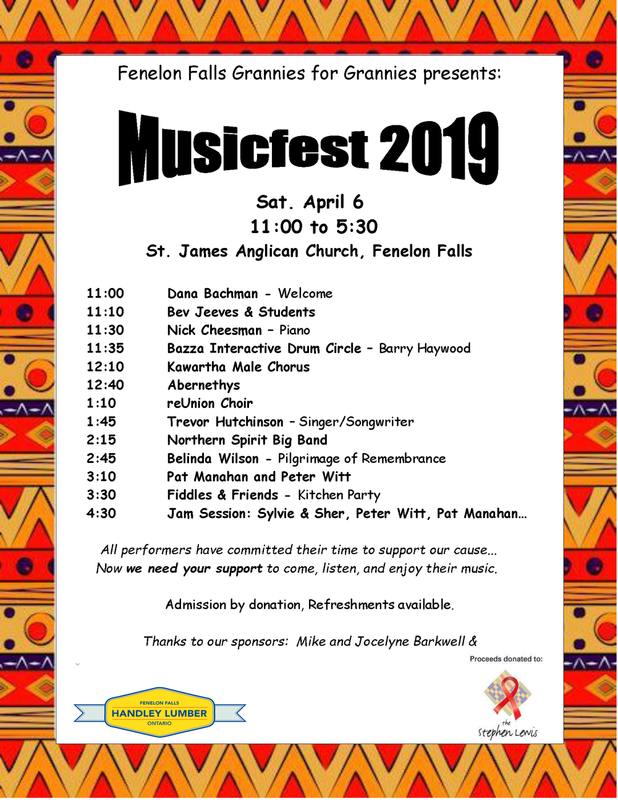 Fun in Fenelon, Support Local BusinessMegan Barton March 7, 2019 Fenelon Falls Chamber of CommerceFenelon Falls, Fun In Fenelon, Glen M.